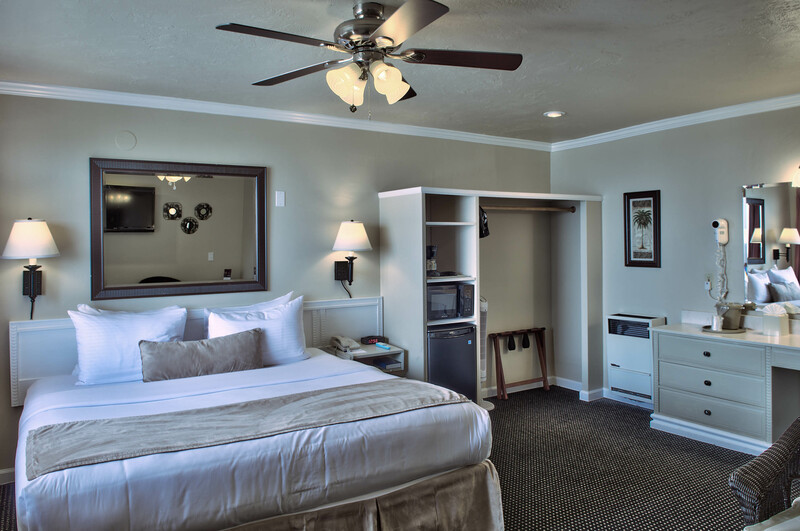 Monterey Bay Hotel | Lovers Point Inn | Hotel on Monterey Peninsula – Discover the Monterey Peninsula’s hidden treasure, The Lovers Point Inn. Majestically overlooking the Monterey Bay and nestled on the coastline of Pacific Grove, CA, between Monterey, Carmel and Pebble Beach, our comfortable three story oceanfront hotel is ideally located adjacent to the Lovers Point Beach and Park and a short walk from the world famous Monterey Bay Aquarium and historic Cannery Row. The Mermaid Beach House is available for rent! Walking distance to Lovers Point Beach. Click below to book. Where land, sea, and sky meet in perfect harmony. 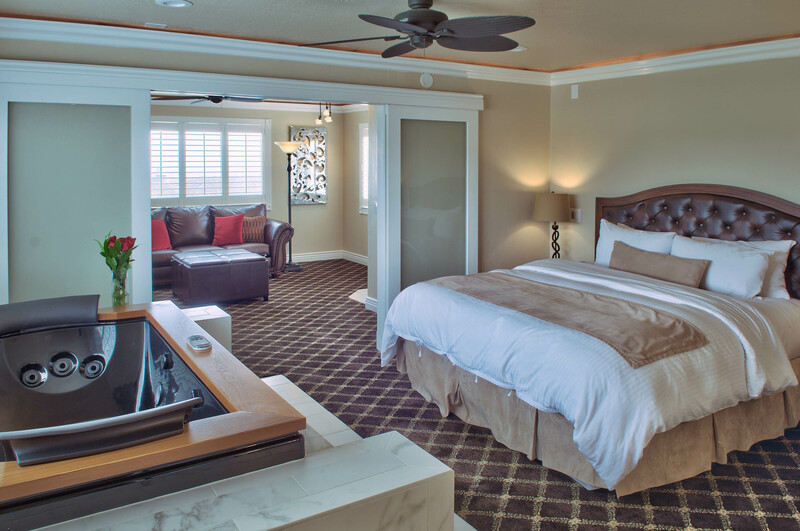 Discover the Monterey Peninsula’s hidden treasure, the Lovers Point Inn. Majestically overlooking the Monterey Bay and nestled on the coastline of Pacific Grove, CA, between Monterey, Carmel and Pebble Beach, our comfortable three story oceanfront hotel is ideally located adjacent to the Lovers Point Beach and Park and a short walk from the world famous Monterey Bay Aquarium and historic Cannery Row. Come experience our exceptional customer service and enjoy a complementary continental breakfast. 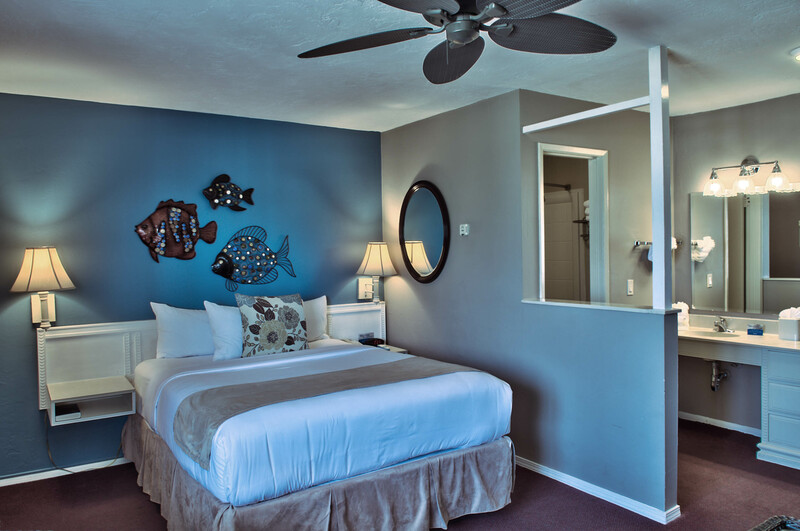 Watch the sun rise over the Monterey Bay Marine Sanctuary from our outdoor patio or from your room. 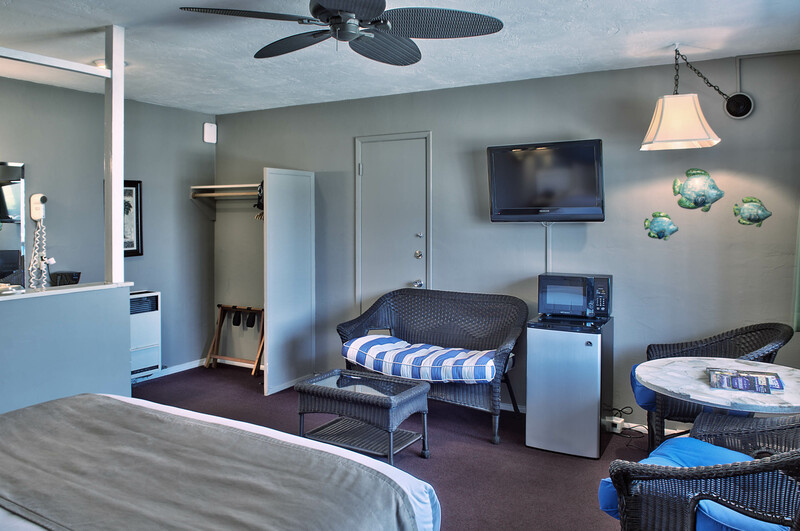 Lovers Point Inn is the perfect getaway to experience your dream vacation, romance with someone special or have fun with your family and friends. Thanks to our loyal guests, we’ve proudly received a 2017 Certificate of Excellence from TripAdvisor! Book directly on our website and receive the lowest room rates. The Lovers Point Inn is proud to offer two (2) day passes to the world famous Monterey Bay Aquarium for the price of one (1). Now you'll be able to enjoy the beauty and splendor of one of the greatest aquariums without being rushed. Take advantage of the special classes, tours and exhibits at your own pace. Treat your special someone to Champagne or Sparkling Cider, Roses, and Handmade Chocolates. We will set everything up for you to ensure a romantic surprise! Perfect for a romantic getaway. 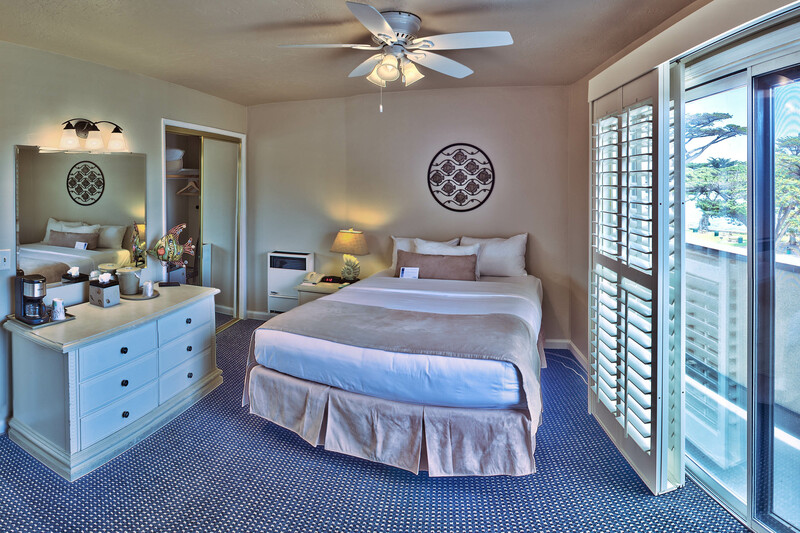 Take advantage of these special offers at the Lovers Point Inn. Whether you’re looking to experience the famous Monterey Bay Aquarium or treat your special someone with a romantic getaway, we’ll ensure your visit to the Monterey Bay is exactly how you imagined it.